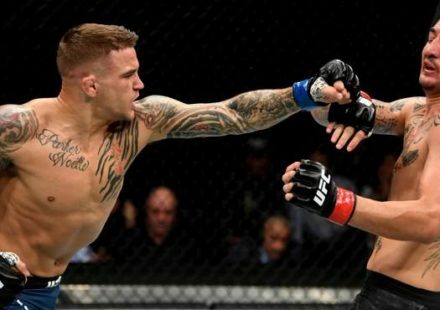 On the heels of a knockout win over Justin Gaethje in April, Poirier was poised for some much needed time off and a summer vacation that he was planning to spend with his wife and daughter after a rigorous training camp and fight. That’s when the UFC came calling with an offer for Poirier to face off with former lightweight champion Eddie Alvarez in July. It’s a fight that Poirier has wanted for the past year after his first bout with Alvarez ended in a controversial no contest. 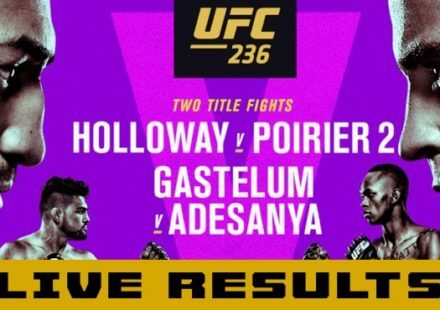 In the second round, Alvarez blasted Poirier with a pair of illegal knees and when the former WEC contender couldn’t continue, the bout was declared a no contest. 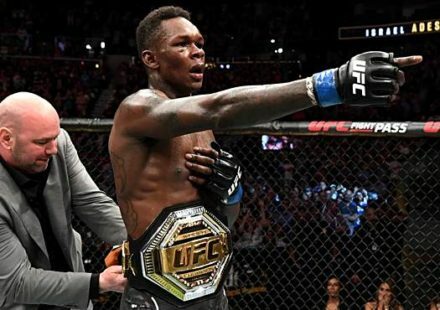 The offer intrigued Poirier and he was healthy enough to take the fight but then he was playing the waiting game as Alvarez continue to negotiate a new deal with the UFC, which further delayed the bout being finalized. That only frustrated Poirier even more as he was anxiously awaiting news on whether or not he was going to fight or take the summer off. Finally, Poirier said enough is enough. “He took a while and I was in limbo. I was like I’m not going to let this f–king guy affect my summer and my family,” Poirier told MMAWeekly. “Family wanted to go on vacation. I wanted to take my wife and my mom and my daughter on vacation and stuff like that. UFC offered me a trip to Asia with my wife to promote some stuff so I wasn’t just going to wait around for this guy to take the fight. I told everyone who was asking that I’d let them know in a week and I told the UFC that Eddie has a week to say yes and I’m out. Poirier put up a deadline on Twitter saying that if Alvarez didn’t accept the fight by a certain date that he was moving on from the matchup and focusing on some time off. No deal was reached by that date and Poirier says he passed along word through his management that he was out of the fight and wouldn’t be facing Alvarez in July. “I gave them seven days and they might have come back around 12 days. I told them no,” Poirier said. “My management passed the word along. I told them I was serious. Of course I wanted to fight and I wanted this fight but it’s a ‘yes’ if you all tell me within that week and I wanted to stick by my word. Poirier says the fight was absolutely not going to happen until the UFC came back around with an offer too good to refuse once Alvarez finally accepted. 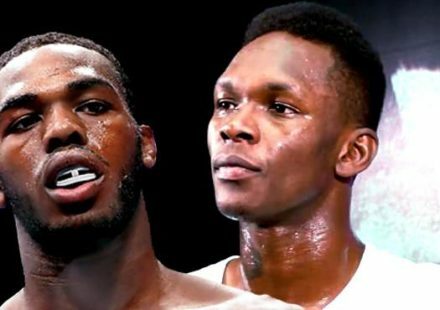 While the Louisiana native didn’t want to go into details, he added that he was very happy with the terms of the agreement and now he’s facing Alvarez this weekend. According to Poirier, facing Alvarez was always going to be the best possible option if all sides could reach an agreement. Following his win over Gaethje in April, Poirier pushed hard for a title shot but as time passed, he realized that wasn’t going to happen right away. So rather than sit around and wait, Poirier wants to get a win over a top five opponent and simultaneously settle the score with Alvarez once and for all. “The Khabib [Nurmagomedov] fight isn’t happening now. Conor’s [McGregor] going to come back and he’s probably going to fight him and if Conor doesn’t then Tony [Ferguson] will so I’m not next in line,” Poirier said. “There’s no reason to wait for my shot. I’m not making money if I’m not fighting. I’m not getting better if I’m not training and grinding and that’s a lot of what goes into this for me.